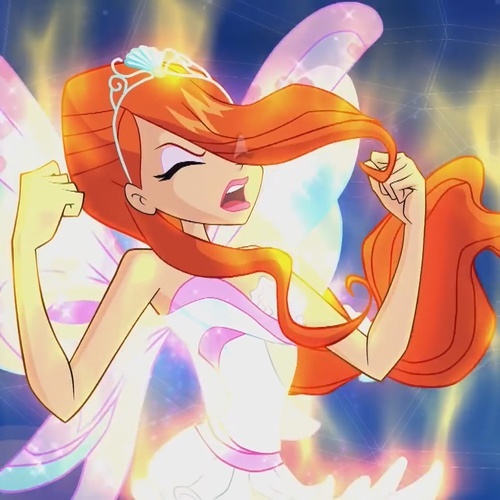 Helia is the boyfriend of Flora, the fairy of Nature. Mike is Bloom's father. He is blonde and wears a sweater. It's just not Christmas without our Bloom! Riven is Musa's boyfriend. He has dark red-purple-ish hair and he is a bit "savage". They let us out early!